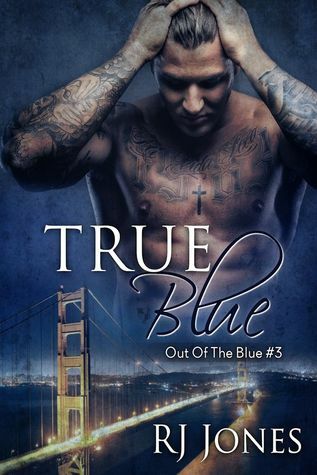 Blurb: Life has been grinding Dayne Mills down almost for as long as he can remember. First he lost the love of his life in an accident that also left him with a permanent injury, and then his mother passed away a year later. When his house burns to the ground, it’s the last straw. 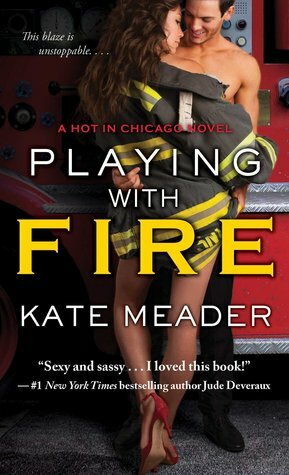 He can’t take any more, and if it wasn’t for kind and handsome firefighter Lawson Martin offering him a hand up and a place to stay, he doesn’t know what he’d do. Dayne would love for his relationship with Lawson to evolve into something beyond charity, but he knows going after a man so far out of his league will only lead to yet more heartache. It’s best to just keep his mind on his research. 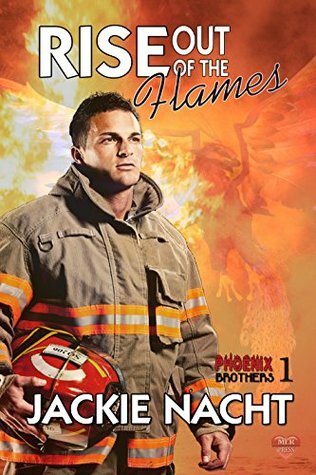 Blurb: Come and get saved by these phoenix firefighters brothers. Blurb: Centuries ago the Phoenix and Dragons were a force no one could penetrate. They fought together, mated together, and worked side by side, and then all that changed. The children of the leaders were dead and war had practically destroyed them all. The fighting stopped and they both went their separate ways. Daytona was the Captain of the Crystal fire department. He loved his small town and he loved his job. However, what none of the small town knew was that he was also a dragon. Crystal was a small location just outside Denver, and it was also the home to the Phoenix. He had lived amongst them for years, hiding his scent, until the day came that he could no longer keep his secret. 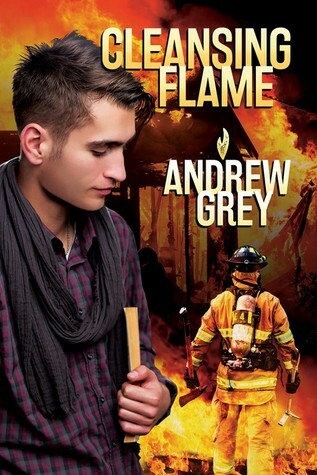 When a fire claims his mother’s life, Ethan rushes home. Having your mother being a victim of an arson is not something he was prepared to face, but discovering he wouldn’t have to do it alone, should have been a relief. The thing is…that relief came in the form of a dragon, and the town believes that his mate is the cause of all the fires around town. 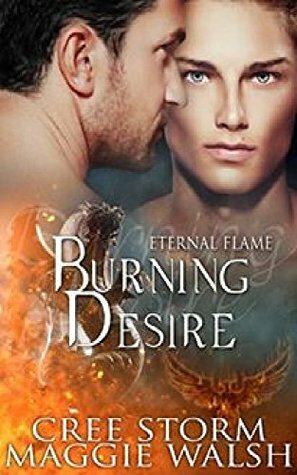 When the arsonist strikes close to home, Day knows he must clear his name and find the culprit that is now trying to kill his mate.